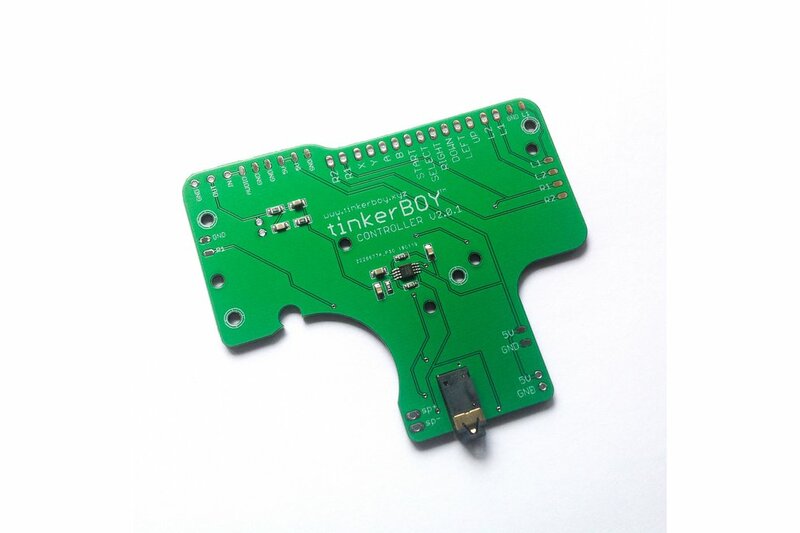 tinkerBOY Controller v2.0.1 for Raspberry Pi projects like the Game Boy Zero and Game Boy 3. 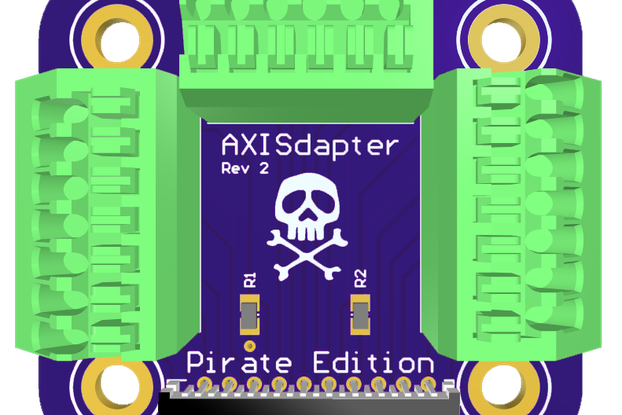 We all know how tedious and time-consuming the process of building one can be so I made this board to simplify that and save some time. 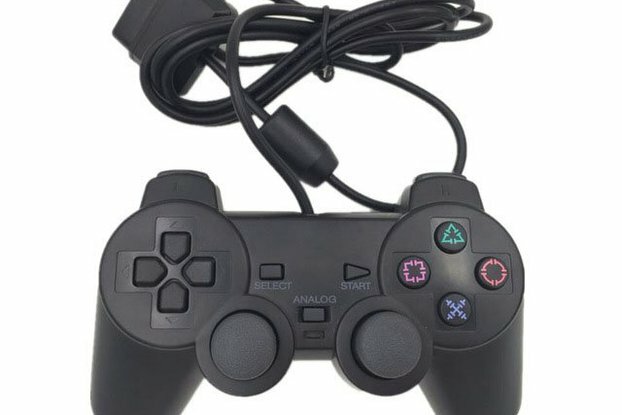 Download RetroPie v4.4 image with Built-in Support for USB Audio, GPIO Controller Inputs, and DPI. 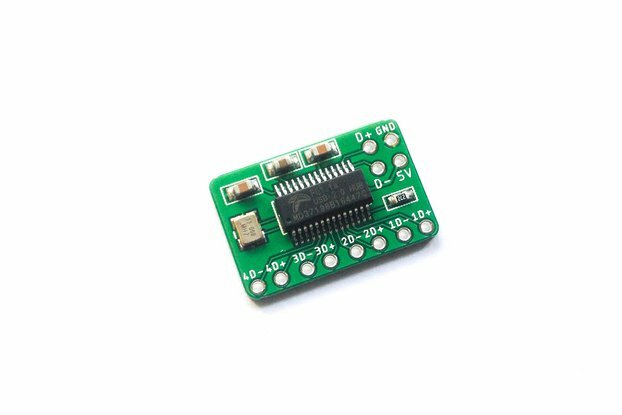 Wiring Guide for tinkerBOY Controller v2.0.1 (NEW! ).